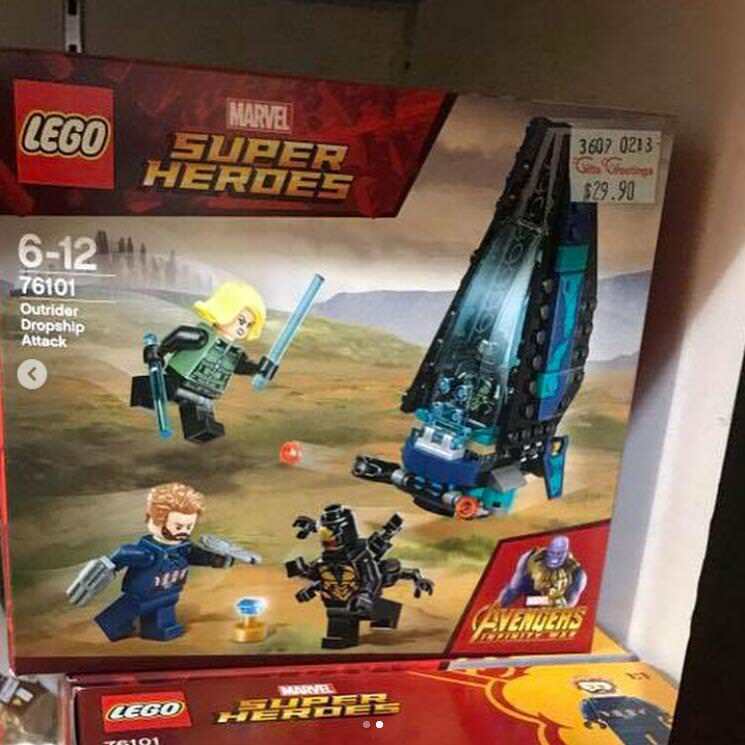 It looks like we have our first look at the LEGO Marvel Super Heroes Infinity War sets which comes from an overseas toy shop. 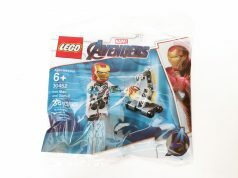 There are two sets that are on sale there, the Outrider Dropship Attack (76101) and The Hulkbuster Smash-Up (76104). 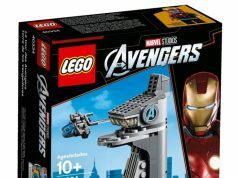 As we can see, the Outrider Dropship Attack includes minifigures of Captain America, Black Widow, and an Outrider. 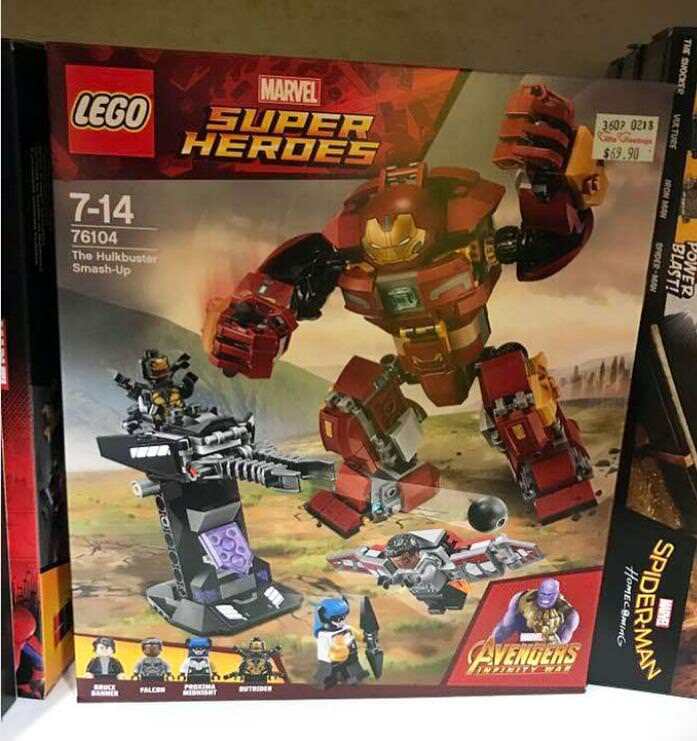 The Hulkbuster Smash-Up has minifigures of Bruce Banner, Falcon, Proxima Midnight, and an Outrider. Note that the prices on the sets are probably in Singapore Dollar and not in USD. In addition to these sets, there are supposed to be four more sets in the wave. 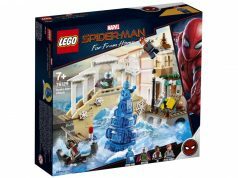 Now that the LEGO Infinity War sets are now being sold, hopefully we’ll get to see the official images of the sets soon.